I recently watched the Horizon documentary What’s the Right Diet for You, and doing the online test found me to be a ‘constant craver’, which wasn’t really very suprising. But not particularly helped by constantly thinking about ‘what can I make next ‘. 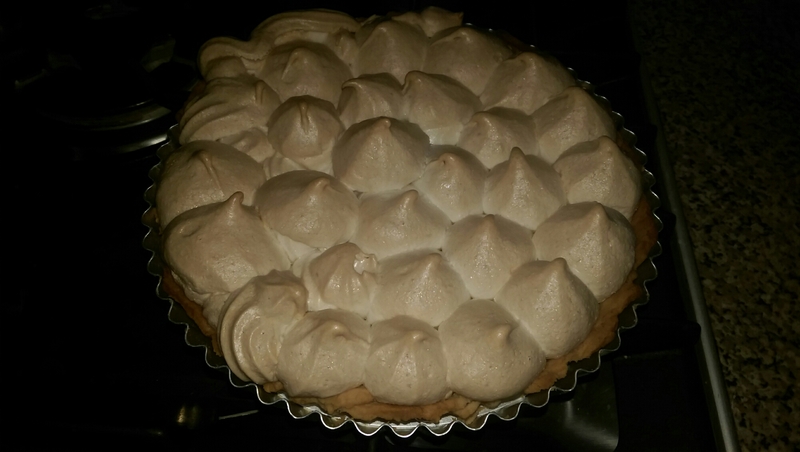 This lemon meringue pie is a perfect example, I saw a pie on TV and decided I had to have pie, spent the next few hours thinking of what pie and looking up recipes and had an internal debate as to whether I should make it or not (just for the record, I did do other things that day!). Another problem I have no time concept when it comes to baking, so when I started making this at 5.30pm, even though I know it should have been chilled for an hour, I had every intention of eating this after dinner (and I did). 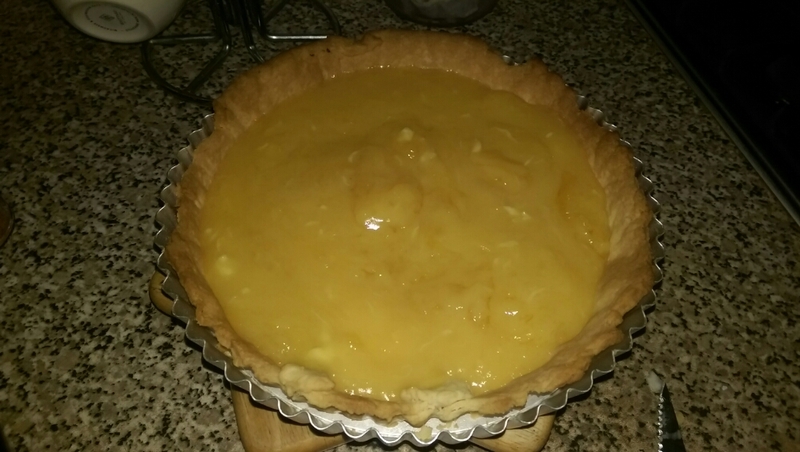 I went with the Ultimate Lemon Meringue Pie recipe as I liked the addition of orange to the lemon curd. 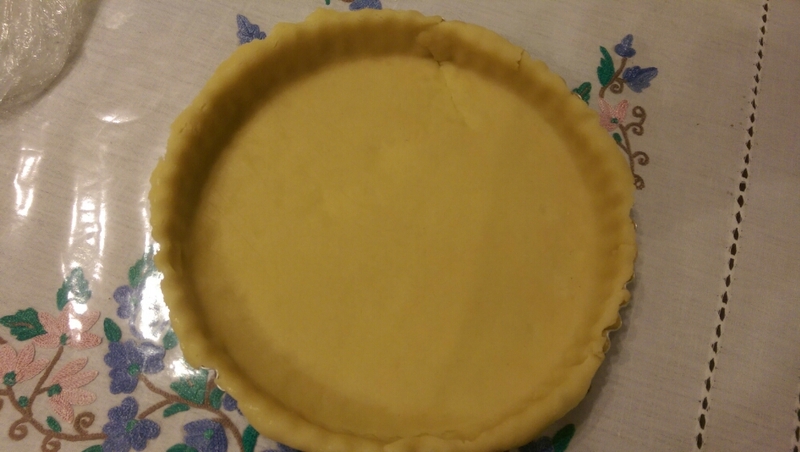 The recipe states to leave the pie to cool for 30mins and leave to rest for a further 1hr to set. 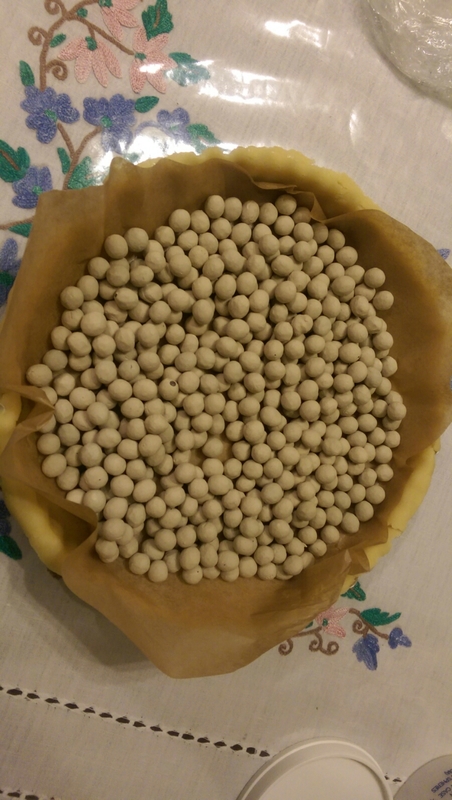 I served it after about 20mins and it was still warm. 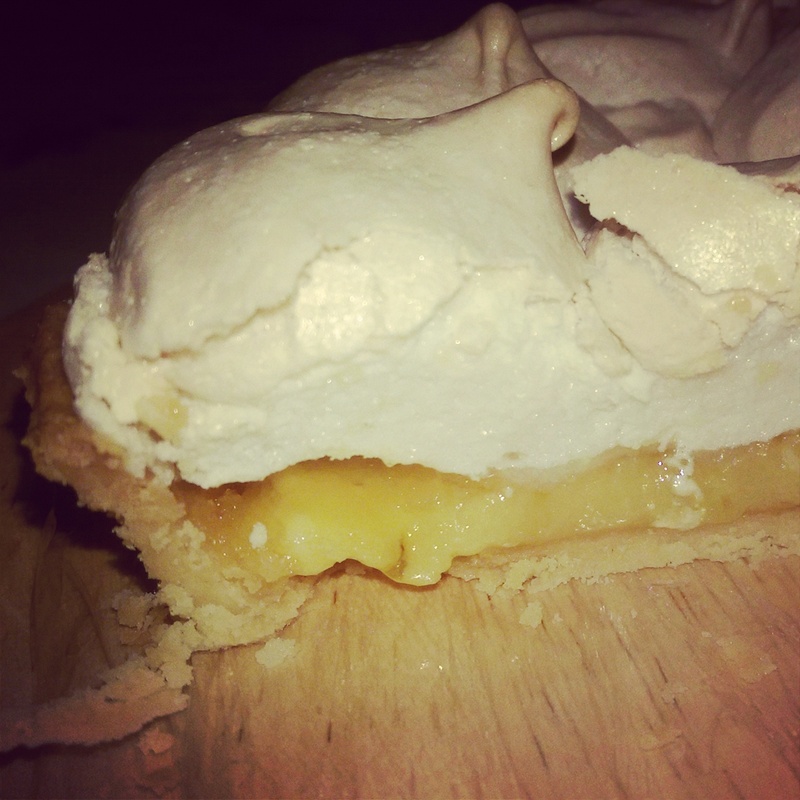 To me lemon meringue pie is a light, summery dessert. Eating it warm seemed wrong, however, it tasted really good and made a lovely winter treat. 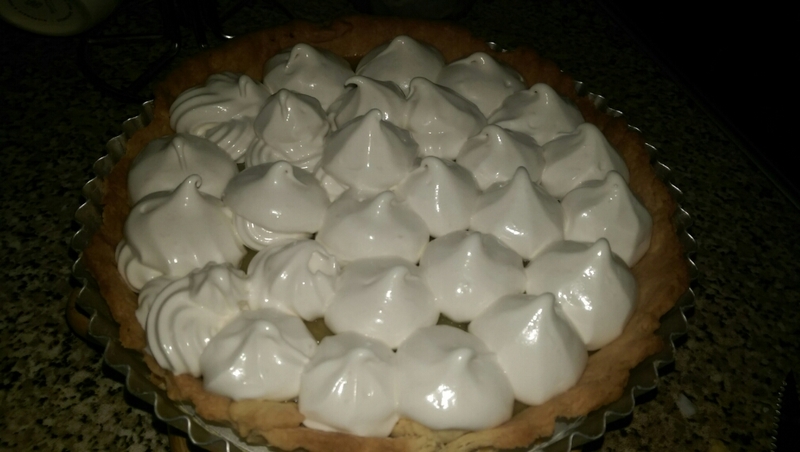 This entry was posted in pies and tagged homemade, lemonmeringuepie, lemons, lmp, meringue, pie on January 24, 2015 by maryambakes.